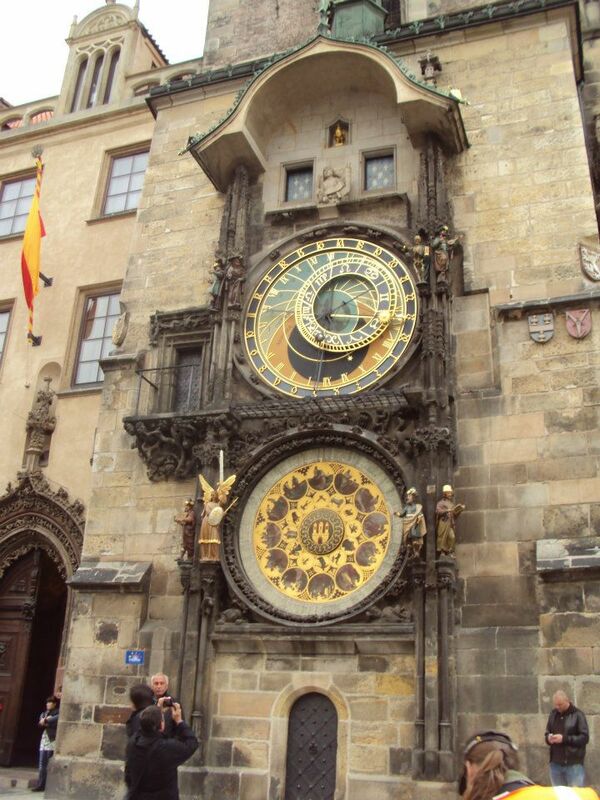 The Astronomical Clock in Praha 1 is the worlds oldest working clocks. It is over 600 years old. The clock uses an astrolabe which predicts and locates the the sun, moon and stars and determines the time. There is a a golden sun that tells the time and a moon that tells the lunar phase. Every hour the clock tolls the new hour and some of the figures are animated and move. 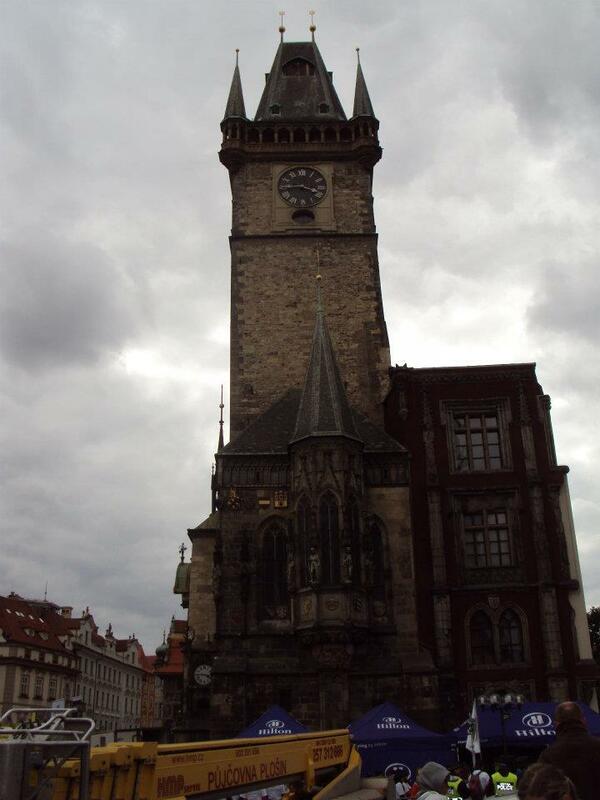 There are four figures that stand for things that were hated in Prague during the time of the clocks creation.